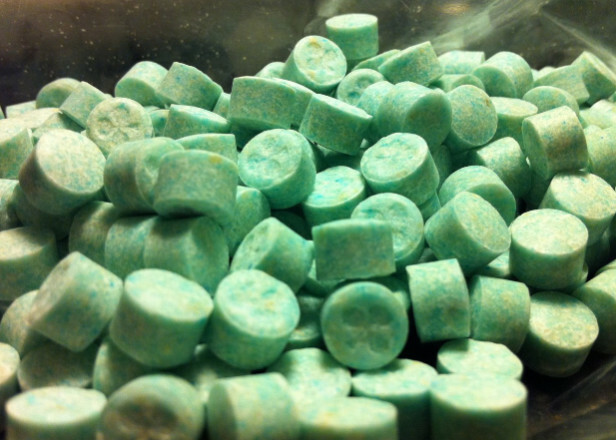 Ecstasy, ketamine and some kinds of magic mushrooms are legal the 10th of March 2015 for 48 hours. Why is it legal ? Just because there were some additions made to the Misuse of Drugs Act that didn’t go through the Oireachtas. So, this fact was declared as unconstitutional by the Irish Court of Appeal. So, the Dail was expected to pass emergency legislation overnight to close the dangerous loophole of the law, but it is a "long" process of 48hours. During this process, the narcotics are legal to buy and possess - but not to sell, supply or import.